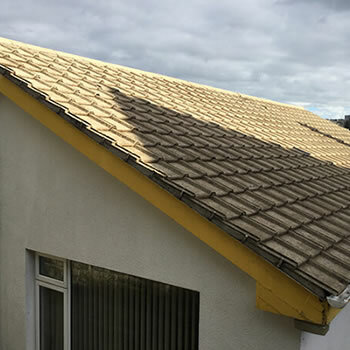 If your roof is starting to look dirty or is covered in moss or algae then we can help as we provide a professional roof cleaning service throughout the UK. The county has a wide variety of residential properties, with a measurable percentage dating back to the early last century. Many of these older properties have porous tiles which attracts various forms of organic growth. 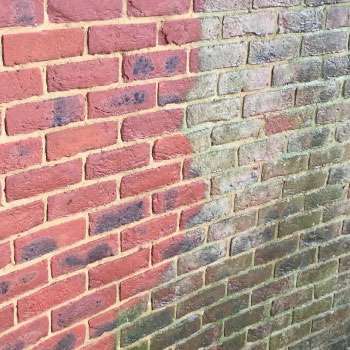 Some homes in Durham date back as far as the 1800’s with fragile clay or slate tiles, this does not pose a problem for Biowash™ as it is a non-pressure cleaning system. 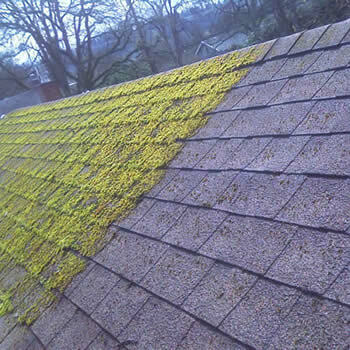 We provide professional roof cleaning and moss removal Durham. 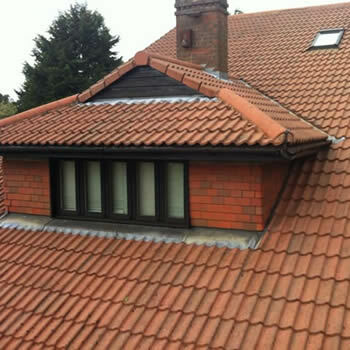 All work is carried out from the ground of the gutter level thus no walking on the tiles. Today this is the accepted, proven way to clean your property, without causing damage. There is no mess, upheaval is minimal and most projects are completed in just a couple of days. 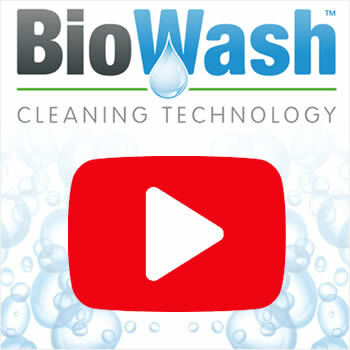 BioWash™ is fast, efficient and affordable and removes all the inherent risks associated with traditional cleaning methods. It works by applying unique cleaning products to break down the build-up of moss and algae by means of specifically designed low-pressure equipment. 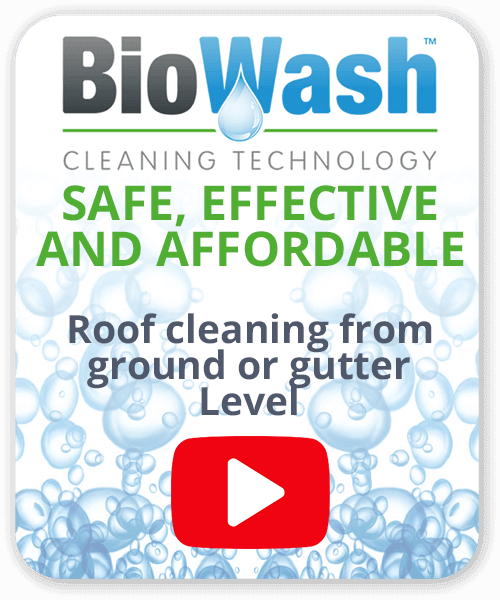 After cleaning, the tiles will be treated with the Biowash™ Surface Protector help inhibit regrowth. We have a network of Authorized Agents who will happily visit your home and explain the cleaning and protection process in detail. To find out more, all you have to do is call 0333 355 3258 (local rate) or complete the online enquiry form.